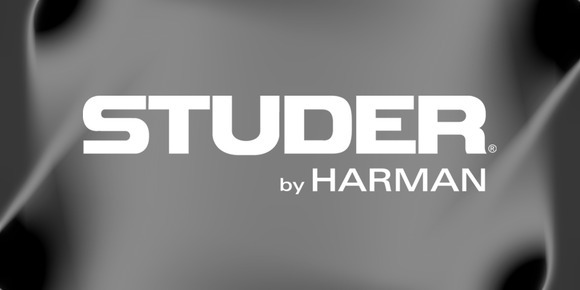 POTTERS BAR, United Kingdom — In a move that strengthens the company’s sales presence in the live sound for broadcast and theatre communities, HARMAN’s Studer has appointed Rob Hughes to the position of Market Sales Manager. In this position, Hughes will be responsible for sales of Studer products throughout the EMEA sales region. Hughes began his career in pro audio as a freelance touring engineer, spending 15 years touring the world as a sound engineer and system tech. He also spent many of those years in charge of the audio of major UK festivals including the Reading Festival, V Festival, T in the Park and Download. After retiring from touring, Hughes joined SSE Audio Group as Project Manager, where his responsibilities also included managing the company’s stock of digital mixing consoles. In this position, Hughes kept the console inventory’s software and firmware up to date across all platforms and played a large role in training freelance engineers on the operation of the consoles. As part of this training responsibility, Hughes also worked with Andy Brown of Soundcraft, assisting with Vi6 training courses. After his time with SSE, Hughes moved on to working for Midas, looking after the UK market, and was responsible for selling Midas consoles and Klark Teknik products into the UK.